Mapping 357 buildings. 6 buildings could not be mapped. Have been in working in the field of energy efficiency and sustainable consulting business for fourteen years; responsible for managing and conducting building sustainable design evaluations, HVAC design reviews, energy efficiency projects, energy auditing projects, life cycle cost analysis, building benchmarking, daylighting, utility assessments & rebates, tax credits, federal energy compliance, and full LEED® Services. Present energy training seminars, energy awareness meetings, and education campaigns to all disciplines of building professionals. Develop, review and manage energy simulations from early concept to final design documents and submittals and have performed on-site energy audits and technology assessments. Responsible for managing client relationships, administration, scheduling, meetings, budgets, and deliverables. 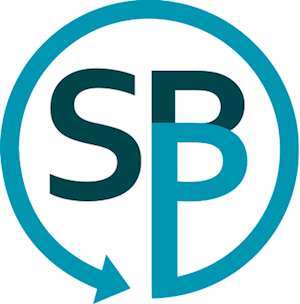 SBP is committed to advancing the art and science of high-performance buildings. Our experienced team collaborates with partners and clients to deliver sustained energy performance, health, comfort and savings for end-users and communities. Our method brings precise technical analysis together with creativity, collaboration, and effective project management.